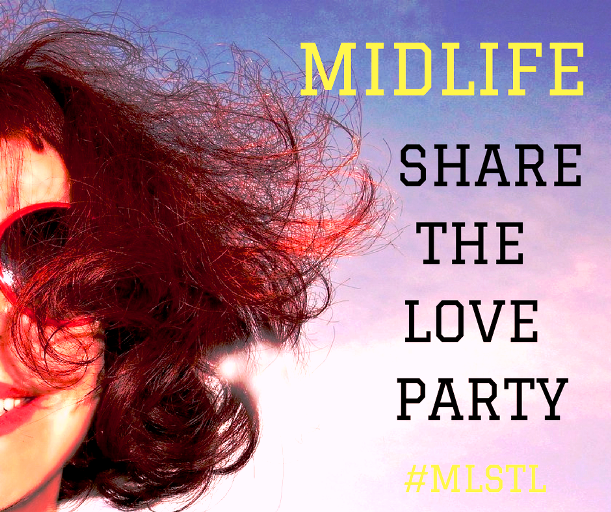 Welcome to our EXCLUSIVE Midlife Share The Love Link Party Number 10! This is a party that's about generously supporting and encouraging each other's blogging journey. You MUST be 45+ to link up - this is Exclusively for Midlifers. 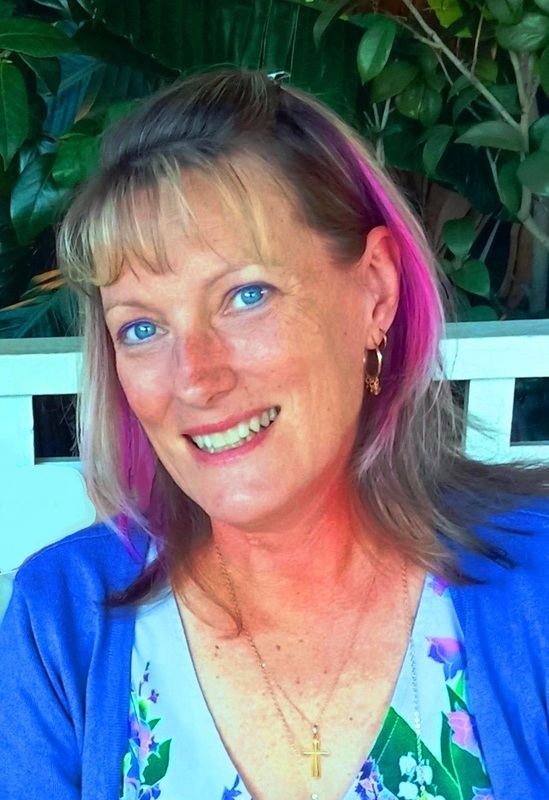 Thanks for hosting Leanne, it has been good visiting several of the interesting posts here. 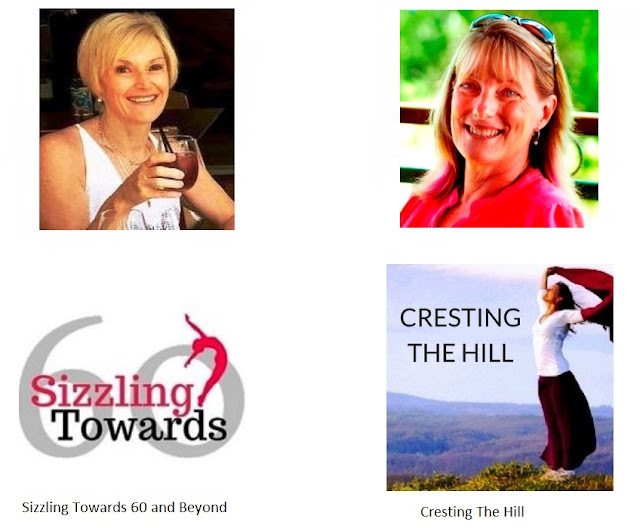 A TO Z CHALLENGE - J FOR JUST DO IT!